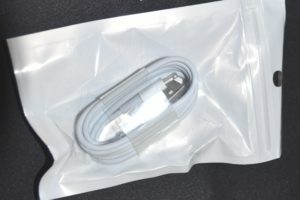 Coosh’s Lightning Cable Car Charger (Model number: CLGTC02) is a car charger for all Apple iPhone, iPod, and iPad models with a lightning connector. That means iPhone 5 or later, iPod touch 5th generation of later, iPod nano 7th generation or later, iPad 4th generation or later, iPad Air, and iPad mini. The nice thing about Coosh’s high speed charger is that it automatically stops charging when the battery is full. And when they say high speed, they mean it, because I’ve found this charger charges my iPhone 6 Plus faster than any other charger I’ve used to date. Input is 12V-24V, Output is 5V/2.4A, Power is rated at 12W, and the cord length is approximately 39 inches (100 centimeters). 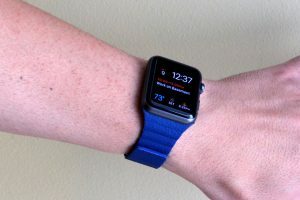 As with previous Coosh products I reviewed, I found the build quality to be excellent with a very Apple-like design aesthetic. 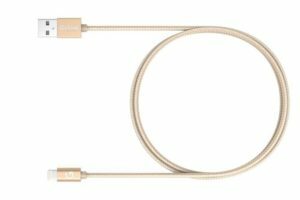 Like other Coosh products, the Lightning Cable Car Charger is well packaged and well designed. 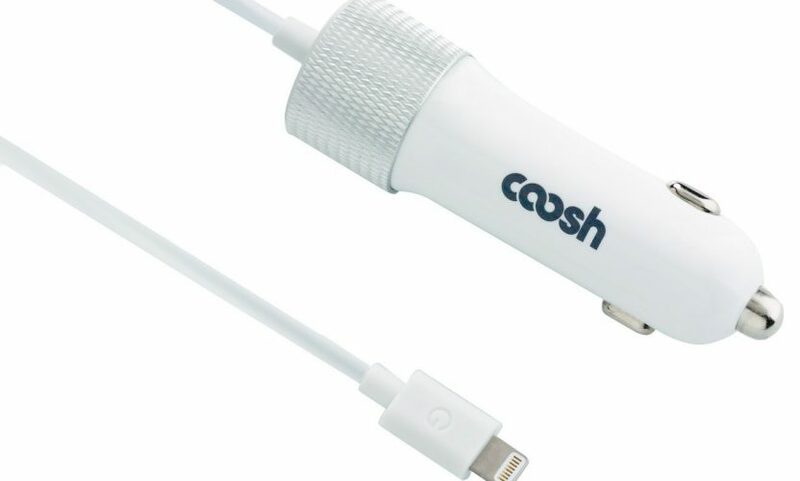 If you want a purpose built car charger for your compatible iOS device, you can’t go wrong with Coosh’s offering. Special thanks to Coosh for the review unit.